Join our experts to discuss development of a regenerative medicine business strategy, global access, and the challenges of automation and integration. Not your time zone? Find conversion here. We've convened five industry leaders to discuss their pain points and the business landscape of regenerative medicine. Bringing expertise from around the regenerative medicine ecosystem, Bernard Siegel (Regenerative Medicine Foundation), Debra Bowes (MaxCyte), Alberto Santagostino (Lonza Pharma & Biotech), Bruce Levine (University of Pennsylvania), Julie Allickson (Wake Forest Institute of Regenerative Medicine) and Joshua Hare (University of Miami) share their unique perspective and insight. 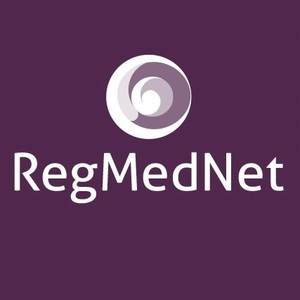 What are the unique challenges in developing strategy for a regenerative medicine business? What lessons can be learned from Kymriah and Yescarta? How can regulators protect patient safety whilst maximizing patient access? Do human workers have a place in commercial regenerative medicine manufacture? What can we expect from regenerative medicine in the next 15 years? 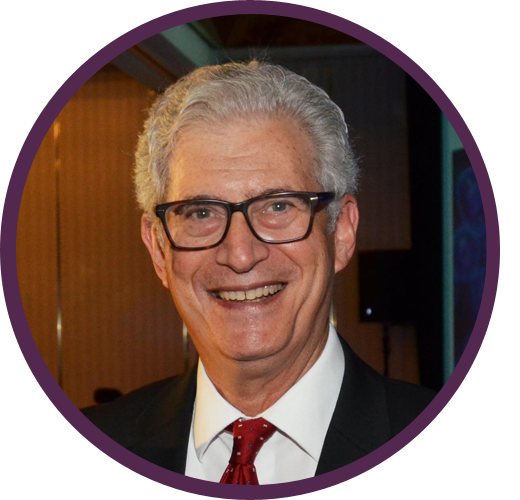 Bernard is the Executive Director of the nonprofit Regenerative Medicine Foundation (RMF; FL, USA), with the mission to accelerate regenerative medicine to improve health and deliver cures. Bernie founded and co-chairs RMF's annual World Stem Cell Summit and co-chairs the annual Regenerative Medicine Essentials Course at Wake Forest Institute for Regenerative Medicine (NC, USA). He founded and serves co-editor-in-chief of the World Stem Cell Report, a supplement to the journal Stem Cells Translational Medicine. He also founded and emcees the annual RMF Stem Cell and Regenerative Medicine "Action" Awards gala ceremony honoring leading advocates and luminaries in the field. He founded and is the spokesperson for the Stem Cell Action Coalition, a 100+ member international alliance of nonprofits and research institutions leading the global "Pro-Cures Movement." In 2002, Bernie filed the first court case relating to reproductive cloning and is widely credited for debunking the claim of the group claiming that they cloned the first baby. He also played a pivotal leadership role in galvanizing a global movement that successfully lobbied the United Nations to reject a treaty that called for a prohibition of somatic cell nuclear transfer. Since then, he has taken a leadership and supportive role in many U.S. state funding and policy initiatives. Working with such groups as the Bipartisan Policy Center (DC, USA), he has worked on federal legislative initiatives relating to advancing stem cell research. Most recently he has advocated for accelerating safe stem cell therapies, through the RMAT provisos in the 21st Century Cures Act, and for a nationally funded federal registry for FDA-approved regenerative cell therapies. Bernie is a recognized advocacy and policy expert in the fields of stem cell research, regenerative medicine and related subjects, Bernie works with the leading scientists and patient advocates, raising public awareness and educating lawmakers, the media and public. He is a frequent conference panelist and keynote speaker at conferences around the world. 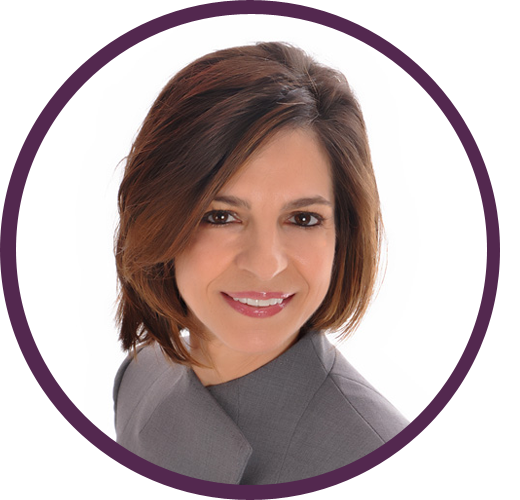 Debra currently serves as Chief Business Officer, Cell Therapies for MaxCyte CARMA (MD, USA). In 2006, she started a consulting business, Chevy Chase BioPartners (MD, USA), specializing in Commercial Strategic Planning and Licensing for biotech/pharmaceutical companies. During this time, she held contract positions as interim CEO for CapGenesis Therapeutics (MD, USA) and VP of Licensing and Commercial Strategy for CBLI Pharma (NY, USA). Prior to starting CCBP she was the Sr Director of New Product Planning for MedImmune (MD, USA) where she built a department responsible for supporting the strategic business planning aspects of MedImmune’s R&D pipeline. Prior to MedImmune Debra held the position of Senior Director, Corporate Development for Amylin Pharmaceuticals (CA, USA). Previously, she spent several years at Pfizer Pharmaceuticals (NY, USA) in Licensing and New Product Planning focusing on oncology. Serving as Worldwide Market Manager for Centocor (PA, USA), she was responsible for managing and expanding oncology licensing agreements with European and Asian partners. Debra started her pharmaceutical career with Hybritech, Inc (CA, USA) where she held positions of growing responsibility in sales, marketing, market research and licensing. Debra is a former National President, current National Board Member and member of Nat’l Director Emeritus for Women in BIO. She has been an industry speaker since 2005 and currently serves on Industry Corporate Boards. Debra holds a Bachelor of Science degree in cell biology from the University of Cincinnati (OH, USA), a Medical Technologist (M.T.) certification from the American Society of Clinical Pathologists and an MBEE from John’s Hopkins University (MD, USA). 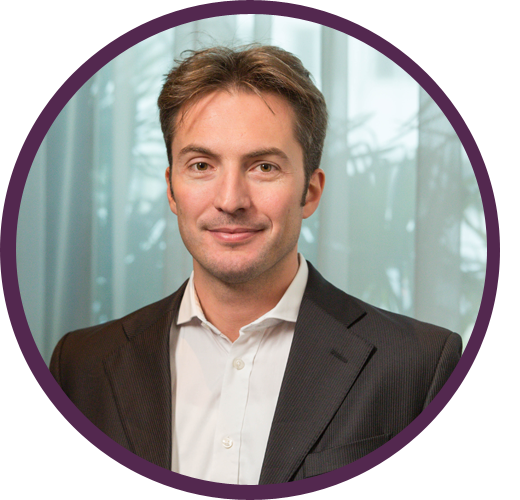 Alberto is the Head of the Cell and Gene Technologies Business Unit at Lonza Pharma & Biotech (Basel, Switzerland), the leading global contract development and manufacturing organization (CDMO) with a prominent presence in new modalities. Our objective is to serve our customers by taking their products through the complex journey to commercialization and industrial scale manufacturing. Before joining Lonza Pharma & Biotech, Alberto was a Partner at McKinsey & Company (NY, USA). He led the Biotechnology service line, as well as the Pharmaceutical and Medical Product practice, maturing 12 years of experience serving many industry leaders and emerging players. Alberto is passionate about biotechnology - the science and the business. Bruce, Barbara and Edward Netter Professor in Cancer Gene Therapy, is the Founding Director of the Clinical Cell and Vaccine Production Facility (CVPF) in the Department of Pathology and Laboratory Medicine and the Abramson Cancer Center, Perelman School of Medicine, University of Pennsylvania (Penn; PA, USA). He received a B.A. (Biology) from Penn and a Ph.D. in Immunology and Infectious Diseases from Johns Hopkins (MD, USA). Bruce has been involved in several first-in-human adoptive immunotherapy trials including the first use of a lentiviral vector, the first infusions of gene edited cells, and the first use of lentivirally-modified cells to treat cancer. Bruce has overseen the production, testing and release of 3,000 cellular products administered to >1,200 patients in clinical trials since 1996. He is co-inventor of the first FDA approved gene therapy (Kymriah), chimeric antigen receptor T cells for leukemia and lymphoma, licensed to Novartis (Basel, Switzerland), and is co-inventor on 25 issued US patents and co-author of >160 manuscripts and book chapters with a Google Scholar citation h-index of 79. He is a Co-Founder of Tmunity Therapeutics, a spinout of the University of Pennsylvania, President Elect of the International Society for Cell and Gene Therapy and serves on the Board of Directors of the Alliance for Regenerative Medicine. He has been interviewed by the NY Times, Wall Street Journal, Washington Post, NPR, Time Magazine, National Geographic, Forbes, BBC, and other international media outlets. 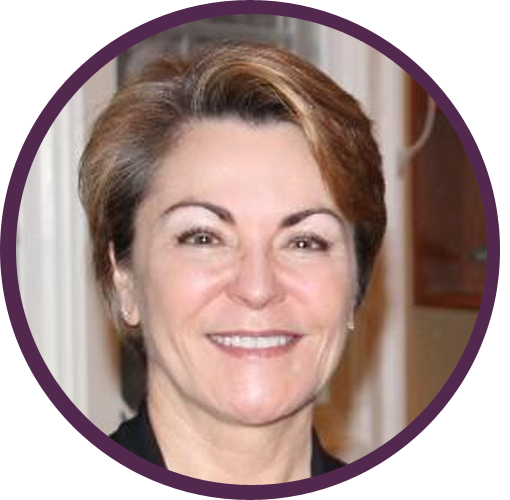 Julie has 30 years of experience in clinical translation of cellular therapies and regenerative medicine products including business management and board directorship experience. She has 8 years’ experience as an executive officer with a publicly traded company building services for cellular banking including licensure of technology with more than 30 affiliates. An experienced scientist leader delivering innovation, driving milestones, maintain sensitivity to financial considerations, building multidisciplinary teams, strategic planning, program management, and regulatory expertise. Julie is Director of the Regenerative Medicine Clinical Center at Wake Forest Institute for Regenerative Medicine (NC, USA). She heads the clinical translation team streamlining development to create a robust pipeline of products in development and early phase clinical trials including cell therapy, gene therapy, tissue engineered organs and tissues, biomaterials and devices. Translation begins at Proof-of-Concept where early discussion with regulators and clinicians are critical in moving the technology from the bench to the bedside. Prior to the Institute Julie was the Vice President of Research and Development and Laboratory Operations for Cryo-Cell International Inc (FL, USA). Julie was part of the team to perform the first Bone Marrow Transplant at the University of Miami in 1990 and at Miami Children’s Hospital Bone Marrow Transplant Program (both FL, USA). She has a Doctorate in Health Sciences- Clinical Immunology along with a master’s degree in Medical Laboratory Sciences. She is one of the founding members of the International Society of Cellular Therapy and a member of the American Association of Blood Banks (AABB). Julie is on the Board of Directors for AABB and IWEUS Capital along with Regenerative Medicine Outcomes Foundation as a scientific advisor, Editorial board of CELLR4, Vice Chair for Cord Blood Association Quality Committee, Technical Advisory Board for Tissue Engineered Products under ICCBBA, grant reviewer for state funded initiatives. Joshua is Chief Sciences Officer, Senior Associate Dean for Experimental and Cellular Therapeutics, Director of the Interdisciplinary Stem Cell Institute (ISCI), and Louis Lemberg Professor of Medicine at the University of Miami (UM) Miller School of Medicine (FL, USA). 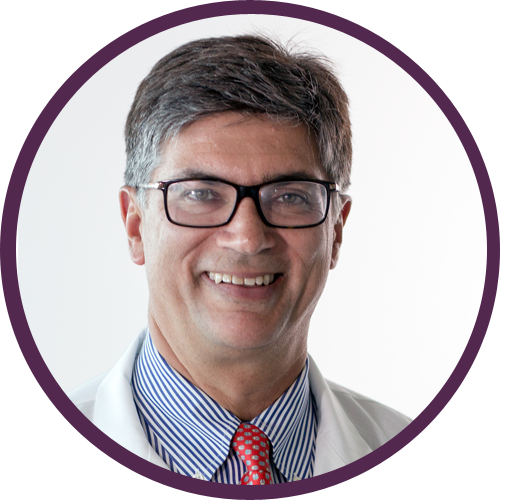 Joshua is a practicing cardiologist and an expert in cardiovascular medicine, specializing in heart failure, myocardial infarction, inflammatory diseases of the heart, and heart transplantation. He is an internationally acknowledged pioneer in the field of stem cell therapeutics for human heart disease, currently seeing and evaluating patients from all over the world for this new experimental therapy. Joshua is the founding director of the Interdisciplinary Stem Cell Institute (FL, USA), an Institute devoted to basic scientific and translational work in the field of stem cell therapy and regenerative medicine. He led the first randomized allogeneic mesenchymal stem cell (MSC) clinical trial for patients with myocardial infarction and is Principal Investigator of two major NHLBI programs that advance cell-based therapy. Joshua has published more than 260 original research articles, editorials, and review articles, and is the recipient of seven grants from the National Institutes of Health. He holds 10 FDA Investigational New Drug applications for cell-based therapy in patients with heart disease, including the first in the United States for Idiopathic Pulmonary Fibrosis and Aging Frailty. 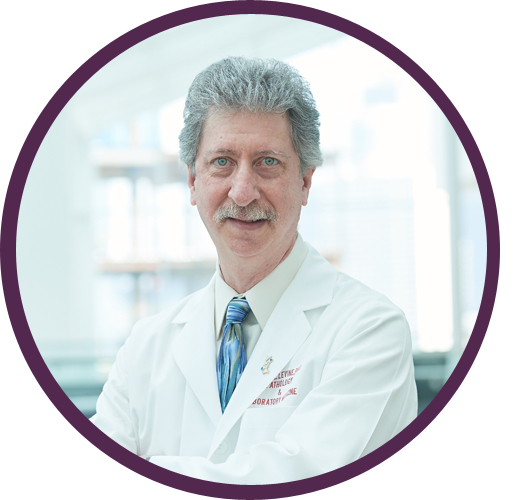 He is the recipient of three active NIH RO1’s and is the PI of the UM National Heart Lung and Blood Institute Cardiac Cell Therapy Trial Network (CCTRN) center; together these awards fund ~$3M in basic and translational research annually. Educated at the University of Pennsylvania (PA, USA) (1984), Johns Hopkins University School of Medicine (MD, USA) (1988), The Brigham and Women's Hospital (1994), and Harvard Medical School (both MA, USA), Joshua spent 12 years on the faculty at Johns Hopkins University School of Medicine where he rose to the rank of Professor of Medicine and Biomedical Engineering, and Director of the Cardiac Transplant and Heart Failure program in 2004 before joining the faculty at the University of Miami Miller School of Medicine in 2007. He is an elected member of the American Association of Physicians (2011) and the Association of University Cardiologists (2007).